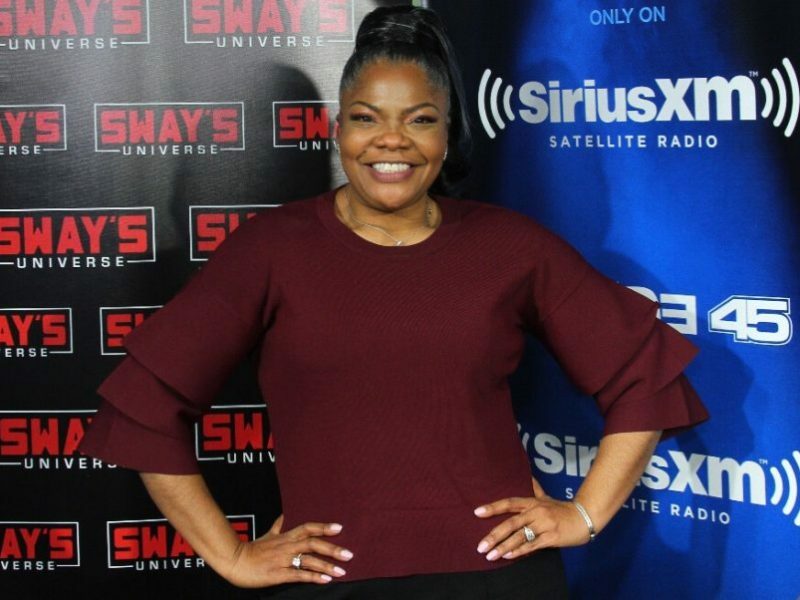 With the fourth season on their TV Land series “The Soul Man” coming out soon, Cedric The Entertainer and Niecy Nash join the Sway In The Morning crew for some truly candid discussion. Starting things off by reminiscing on her role in the recent film “Selma,” Nash talks about walking across the Edmund Pettus Bridge with those who had done so 50 years earlier. Both Cedric and Nash discuss their thoughts on modern day racism and the recently leaked SAE fraternity video from Oklahoma. Keeping spirits high and focusing on racial strides forward the duo speak on the 50th anniversary of Selma and President Obama’s speech. Things take a much lighter turn as topic switches over to “The Soul Man” and thoughts on the first episode being filmed live, something that you will not want to miss! Sway shares his favorite line from Nash’s book “It’s Hard To Fight Naked” and hilarity ensues. Check out the full interview below.